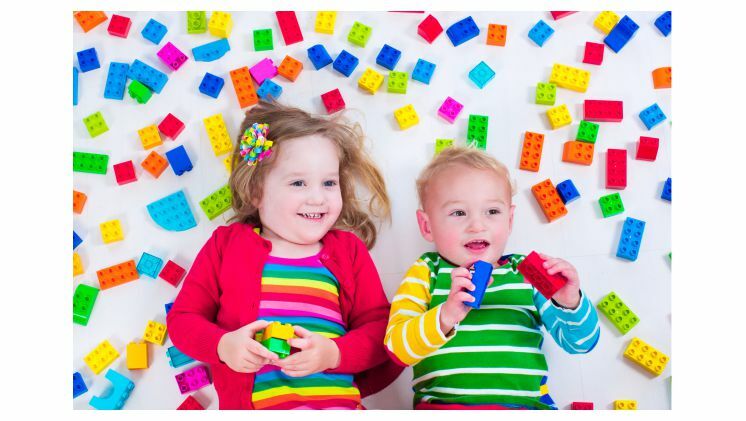 Date: Apr 16 2019, 9:30 a.m. - 11 a.m.
Our playgroup contains toys, books, and other materials to help strengthen each child’s cognitive, physical, and creative selves, and to help promote social-emotional skill building. Through play, transitions, circle time and songs and activities, and informal conversations, parents learn about developmental ages and stages, gain tools to help understand their child’s behavior and become empowered to prepare the family and child to enter school “ready to learn”. August play groups will be held at Patriot Park, South Post. September - December play groups will be held at the ACS Family Building, 2161 South 8th Ave.
To register, please call ACS at 608-388-2412.